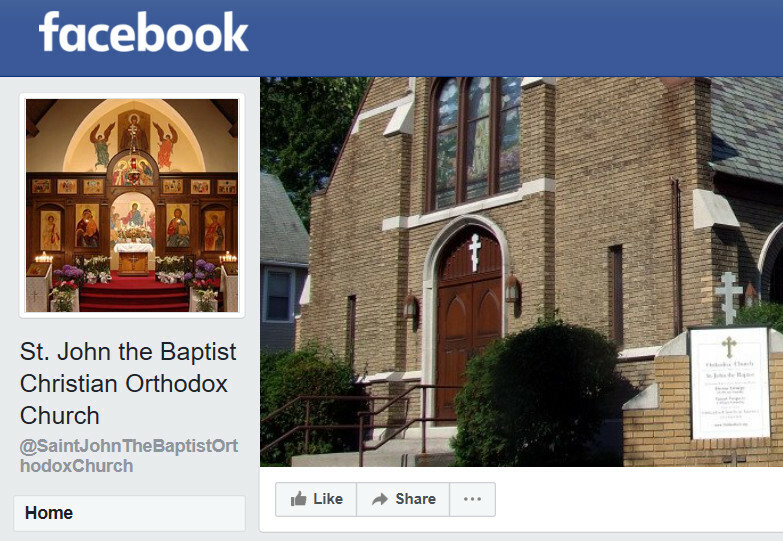 Saint John the Baptist Orthodox Church in Rochester NY invites participation in their weekly Adult Discussion Group, facilitated by Deacon Sean McNulty, by offering a convenient "call-in" opportunity. Participants call using a special phone number and group number to connect audibly with the group where they can both listen and comment during the session. The parish has also begun posting the Scripture Readings and Sermon of the weekly Divine Liturgy "live" on Facebook; the videos also remain on-line for viewing later. "It's amazing how many views we get every week," said Father Ken James Stavrevsky (parish rector). "Often, there are over a dozen views before we complete the Liturgy and 40 or more in the following days!" The parish curently has 840 people who "follow" its Facebook page.